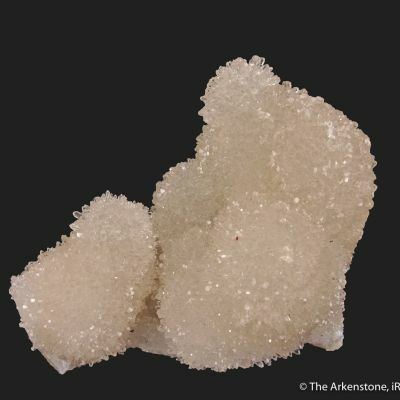 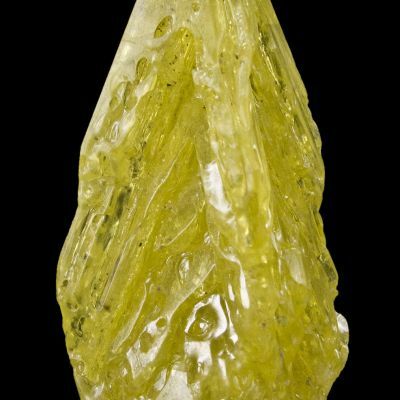 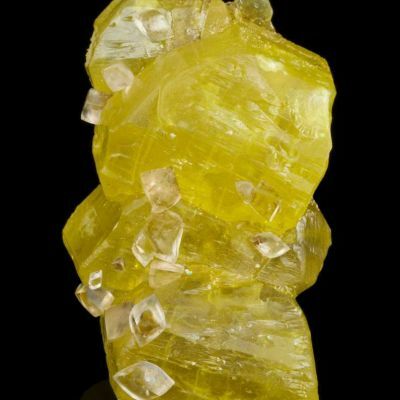 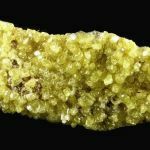 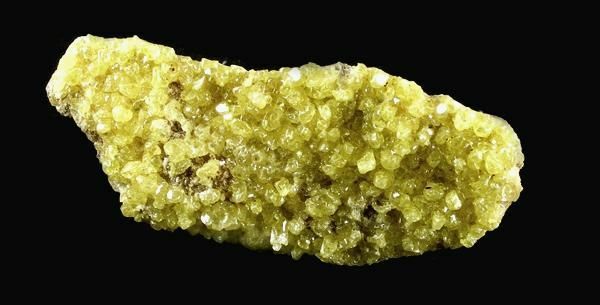 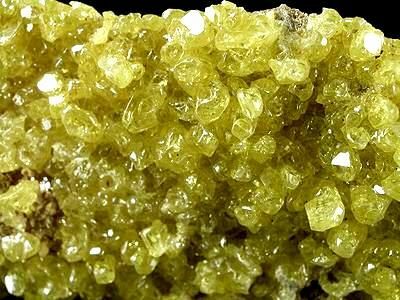 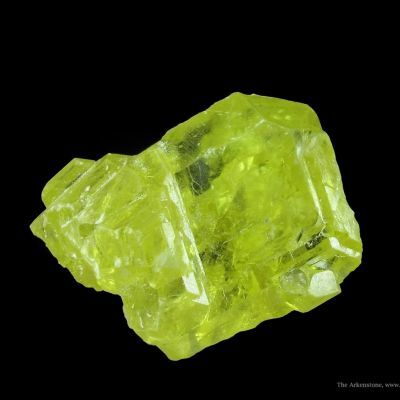 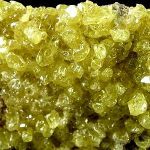 From an amazingly gemmy batch of specimens that came out last year (2008) from this contemporary Sulfur find. 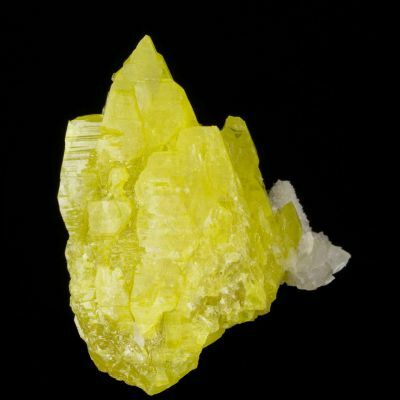 The crystals on this sculptural cabinet plate are particularly gemmy; not opaque bright yellow, but transparent and jewel-like. 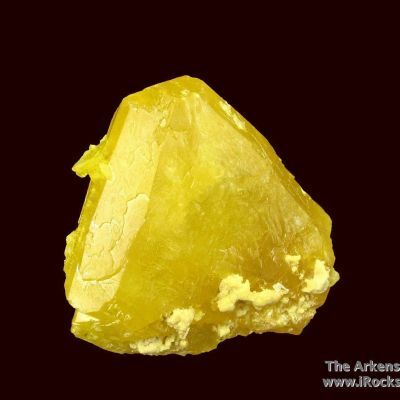 Crystals reach 9 mm on this fine piece.